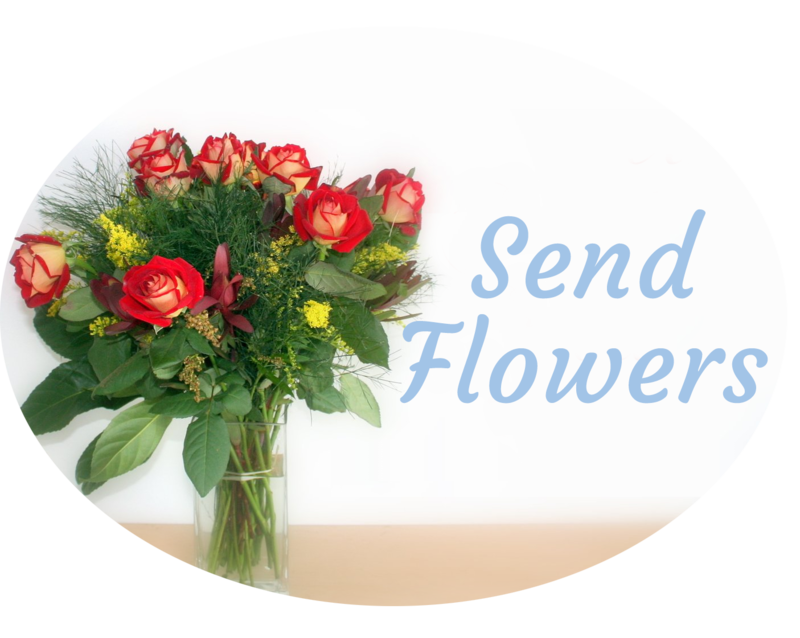 Remembering Lee Edward Stevens | | Minter Funeral Chapels, Inc.
Lee Edward Stevens, the son of Lee Emmett and Helen Catherine (Curry) Stevens, was born on July 6, 1930, in Tarkio, Missouri. 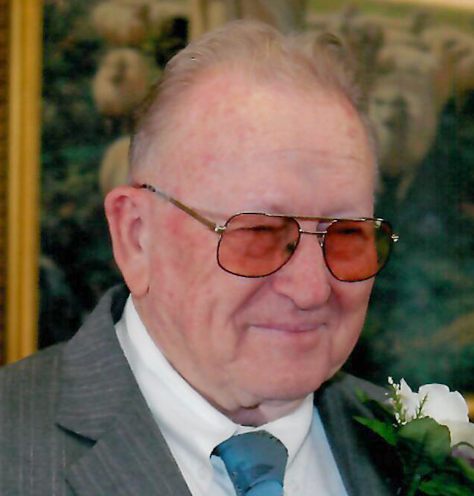 He attended numerous area country schools and Tarkio High School, graduating in 1949. On February 1, 1951, Lee Eddie entered the United States Marine Corp and proudly served his country during the Korean War, receiving his honorable discharge January 31, 1954. On June 3, 2006, Lee Eddie was united in marriage to Donna R. Harris in Craig, Missouri. They became parents to their “bonus children”, Linda Kaye, Catherine Lynn, Russell Allan, Daniel LaVerna, Kelly Suzanne, Sherry R. and Tamara J. They made their home in Tarkio to the present time. Lee Eddie owned and operated Stevens Insurance Agency in Tarkio where he sold insurance for 50 years. He also drove a school bus for Tarkio schools for 25 years and was a dispatcher for the Atchison County Sheriff’s Office in Rock Port, Missouri. Lee Eddie was a member of the Allen-Schiffern American Legion Post #199, Tarkio where he served as a former Post Commander. He was a life member of the Veterans of Foreign Wars in Tarkio, also serving as a former Post Commander. Lee Eddie was a member of the First Church of God in Craig. He enjoyed woodworking, feeding the birds and squirrels, and spending time with his family. 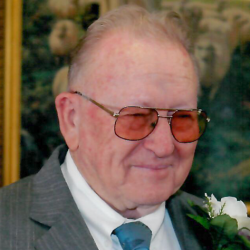 Lee Eddie passed away Saturday, March 23, 2019, at Mosaic Life Care, St. Joseph, Missouri, surrounded by family at the age of 88. In addition to his parents, Lee Eddie was preceded in death by son-in-law, David Payton, Jr., stepson, Denny Harris, and brother-in-law, Robert Vette. Survivors include wife, Donna Stevens, Tarkio; children, Linda Kaye Payton, Tarkio, Catherine Lynn (Clete) Swackhamer, Cincinnati, Iowa, Rusty (Carol) Stevens, Slocomb, Alabama, Dan (Rhonda) Stevens, St. Joseph, Kelly (Kris) Grahn, Kansas City, Missouri, Sherry (Dennis) Bowlin, Tarkio, and Tammy (Tony) Grossman, Tarkio; numerous grandchildren, great-grandchildren, and great-great-grandchildren; sister, Deane Vette, Tarkio; and numerous nieces and nephews.